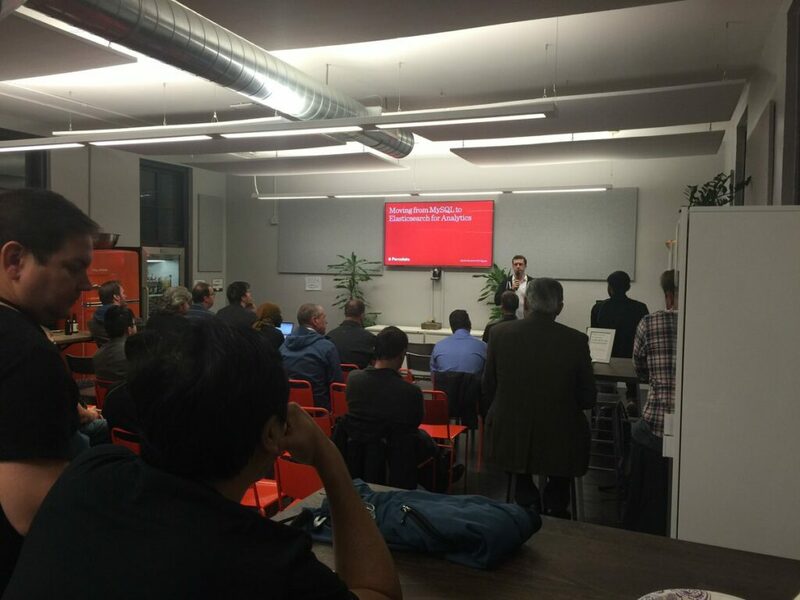 Last night Percolate hosted the San Francisco Elasticsearch Meetup. I acted as host, and it was a great night, with excellent speakers and presentations. 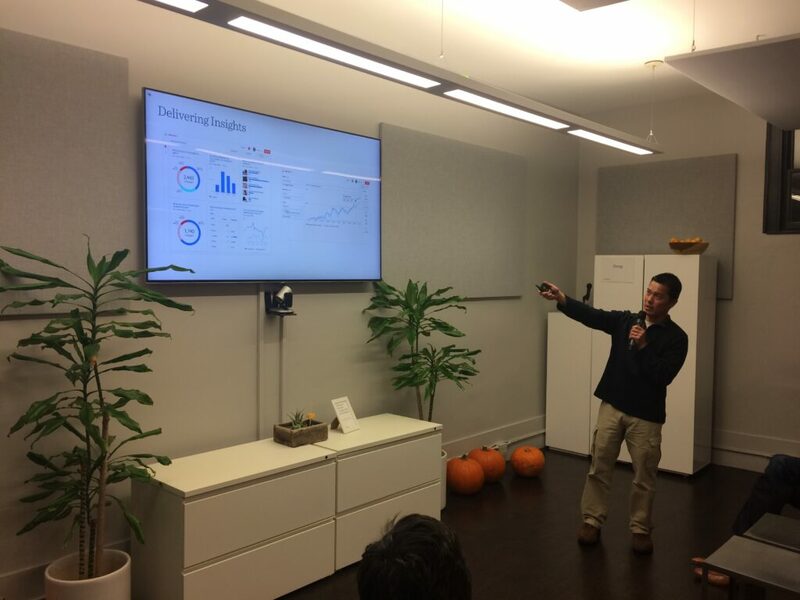 Yannick Dawant and Vinh Nguyen from the Percolate Engineering team gave a presentation on the newly rebuilt Analytics platform at Percolate. 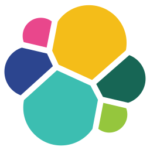 Suyog Rao, from Elastic, spoke about Elastic 5.0, with special emphasis on the new Ingest Node functionality. Finally Mik Kocikowski gave us a lightning talk on journalbeatlite, a program for sending systemd journal messages to Elasticsearch.